What is dedicated hosting? How does it work? Is it a cost-effective solution for your business, or should you consider hosting your site on a shared server instead? In order to answer those questions, you’ve got to understand a key distinction: the difference between dedicated and semi-dedicated hosting. If you have a dedicated server, you and only you have exclusive access to that server (a physical machine housed in a data center). You control 100% of the drive space, memory and processor time, and no one else can use any of the space on your server. You don’t have to worry about other people using your resources, too many sites running on the same server, or your own site crashing due to poor VPS configuration. As long as your machine is properly maintained and kept in good running condition, you call all the shots. It’s like building your own castle on your own land: no trespassers allowed. Typically, dedicated servers are used for larger sites and complex e-commerce platforms. If you’re running a large business with a lot of inventory listed on a huge catalog site, for instance, your best bet is probably a dedicated server. Semi-dedicated hosting is a common choice for medium-sized businesses that want most of the benefits of dedicated hosting, but don’t have extremely large budgets or extensive storage needs. Semi-dedicated servers are virtual servers that run in physical machines. Each machine may host several virtualized servers, also known as VPS (virtual private servers). Each VPS has a limited amount of resources – but the customer can still configure the server however they like. Customers have root access and the ability to install any programs they like, but they pay much less than they would pay for a dedicated physical server. Essentially, it’s like renting an apartment in the castle. You’re still protected by the castle walls – but you have less space, and you’ve got to share with others. A better alternative to virtual private servers may be a shared performance metal (SPM) solution, which offers full access to server resources at all times. For smaller sites (corporate storefronts, small e-commerce, personal sites, etc.) that don’t require a dedicated or semi-dedicated server, you’re probably better off looking into shared cloud hosting, a solution that hosts multiple smaller sites on a single server. Depending on the hosting provider you pick, shared cloud solutions can be fast and efficient – or slow and not so efficient. So choose wisely. Click here for the second part of this series: "Shared Hosting: The Basics". 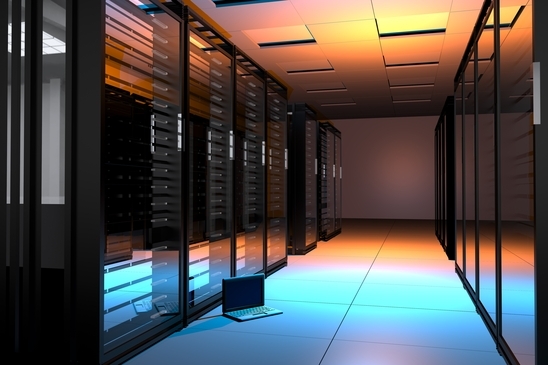 You can learn more about managed shared hosting services here.